Sorry for posting a few hours later than I usually do! But better late than never, right? I ordered a set of Crown Brushes in early to mid August, and they finally arrived YESTERDAY* just as I was about to run out the door for an appointment. I haven’t even gotten to try them out yet, but I really wanted to give you a little sneak peak at what I will be trying out over the next couple of days. 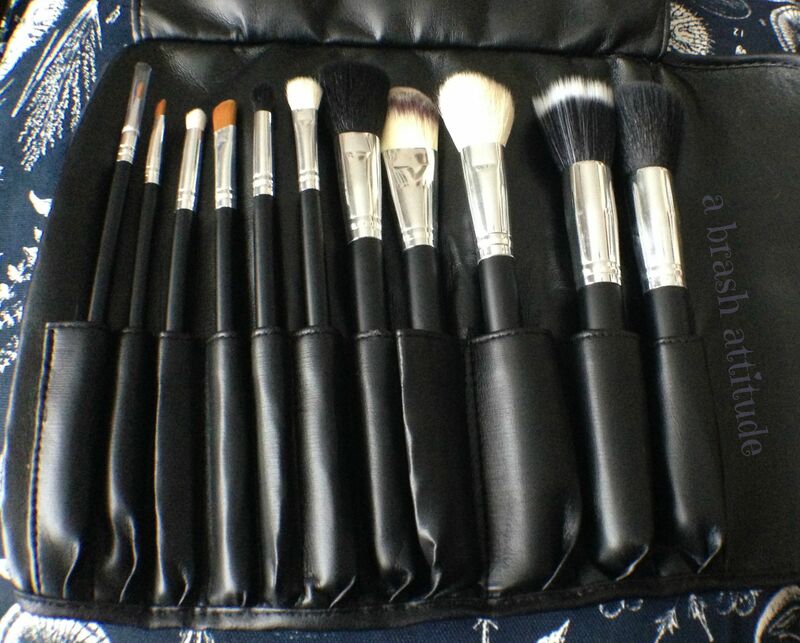 This is set 626, which is an 11 piece Studio PRO brush set that comes in a faux leather brush roll. I’ve basically doubled my brush collection! *I didn’t order directly from Crown Brush, so the delay in receiving my order has nothing to do with them. Yay for cruelty free beauty stuff. 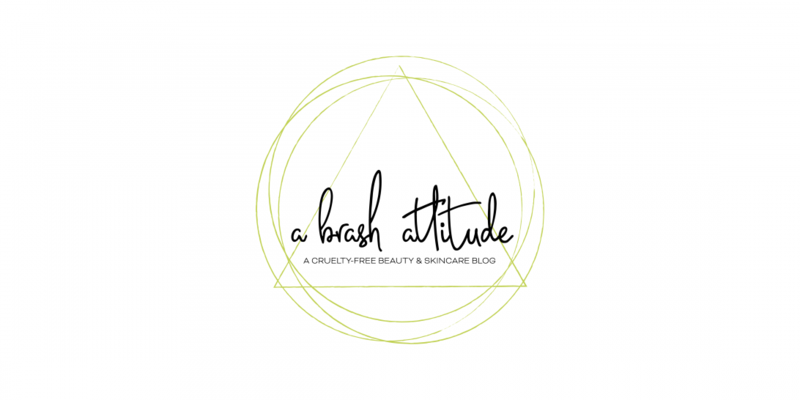 I try to only buy cruelty free products. Me too! But I can’t seem to shake off my addiction towards urban decay stuff. Their parent company, L’oreal, isn’t though, right? As far as I know, Loreal is not c-f, unless something major has changed recently. There’s something rally satisfying about fresh clean brushes in a brush roll. I’m really interested to hear what you think of these! excited to see your review on them! they look amazing 🙂 and isn’t it just so great when your order finally comes in lol its like christmas!! I’ve never owned Crown Brushes and I have always been curious. They seem high quality and well priced too. 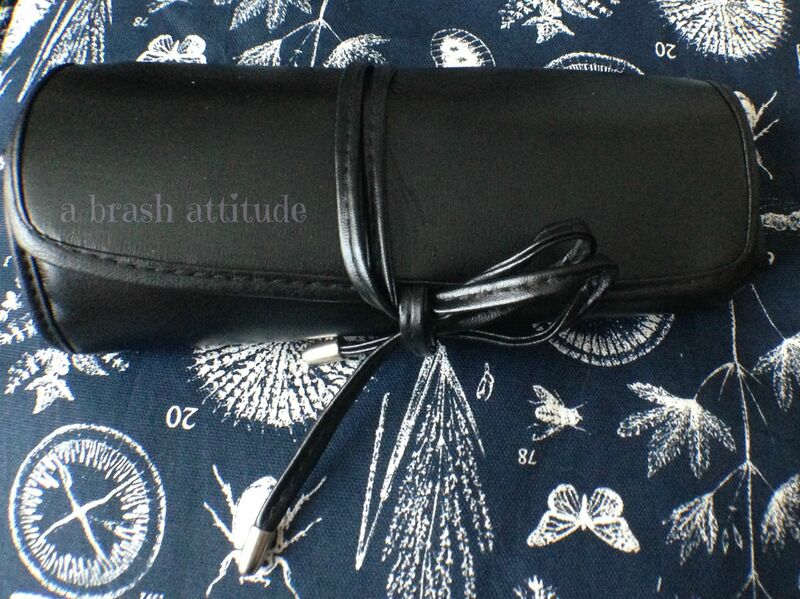 Brush rolls are SO handy too! I’m hoping to use all of them this week so I can writeup a review as soon as possible.